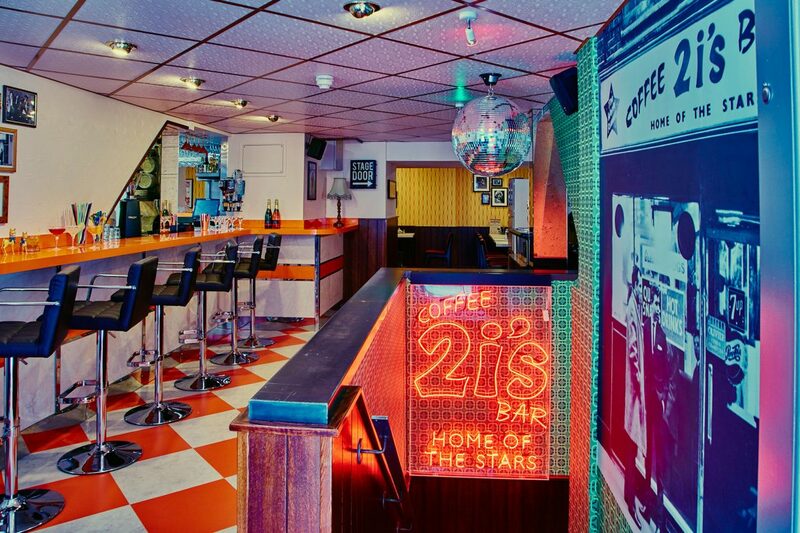 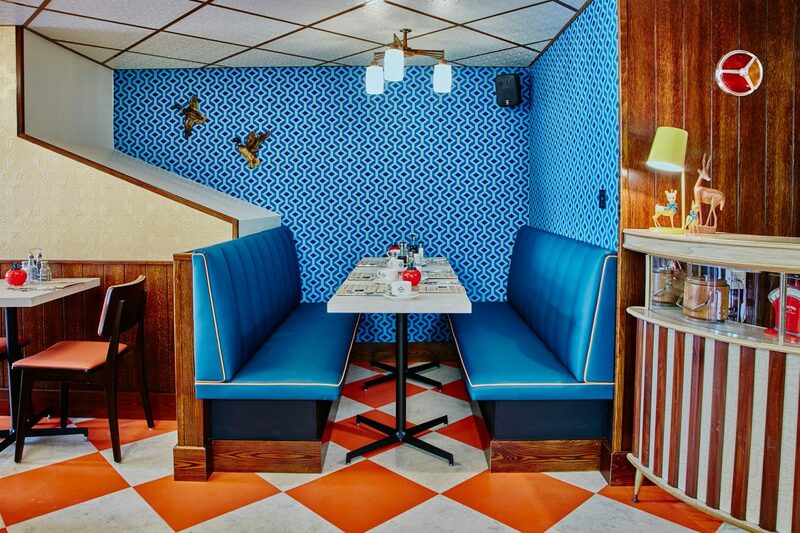 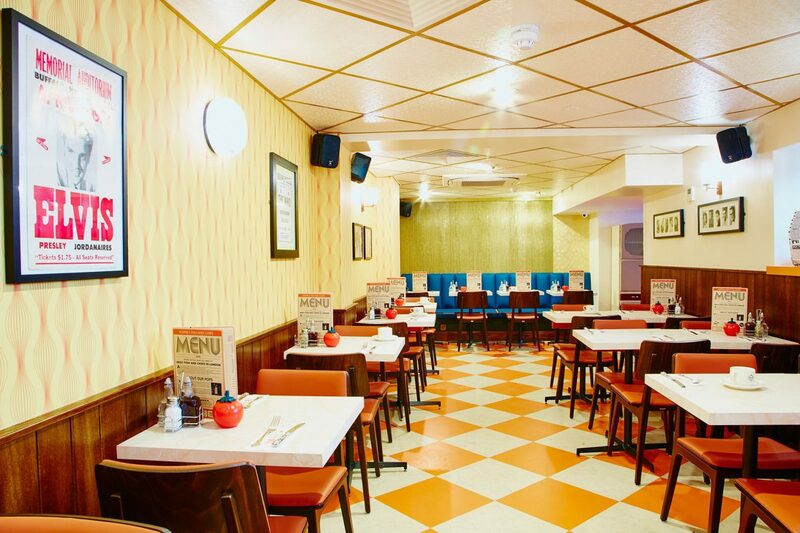 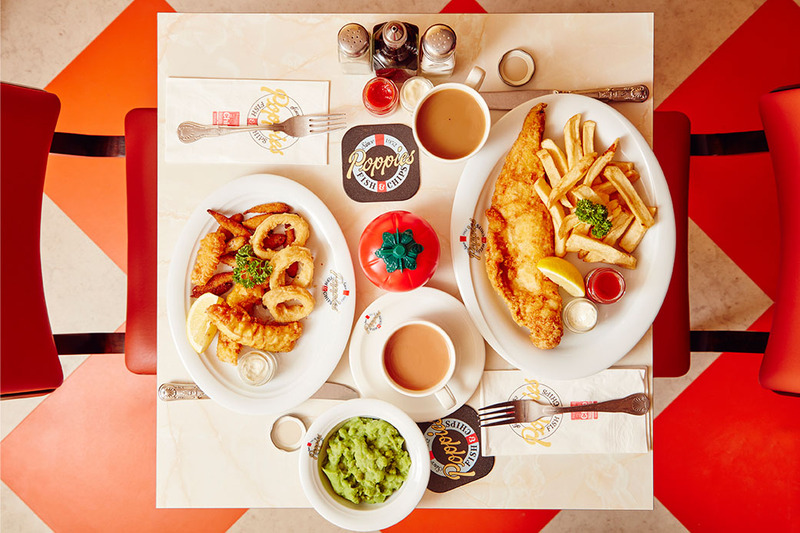 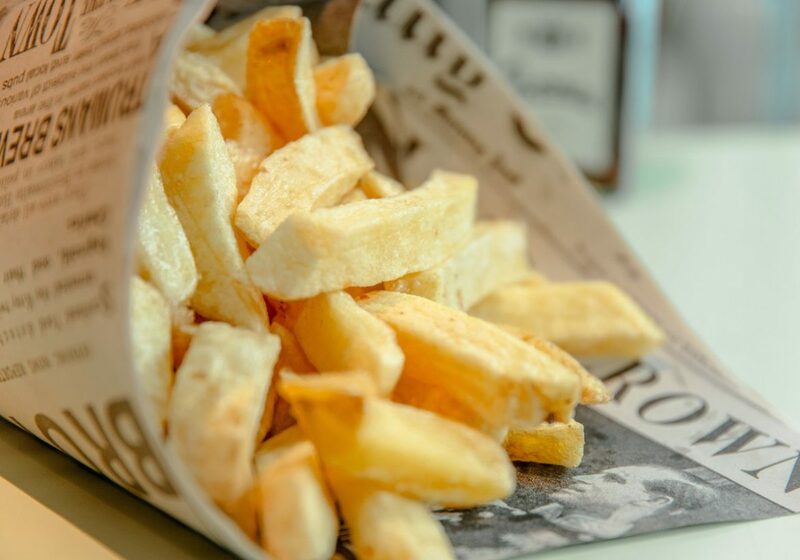 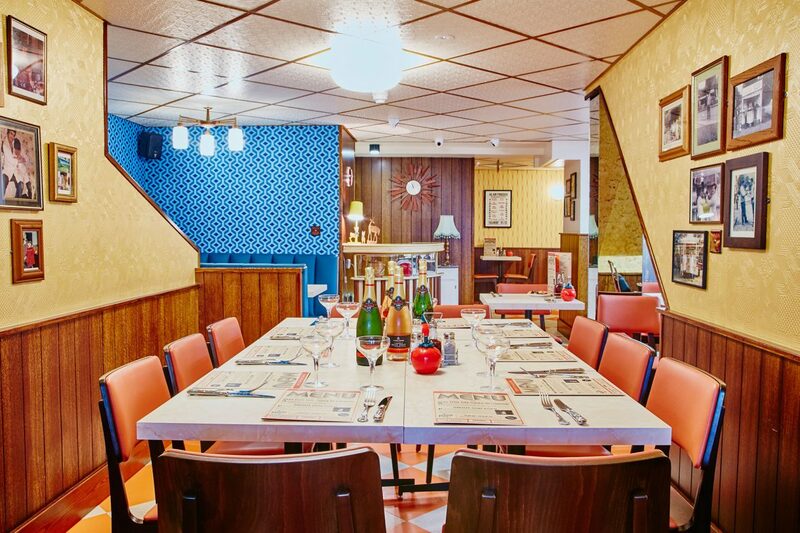 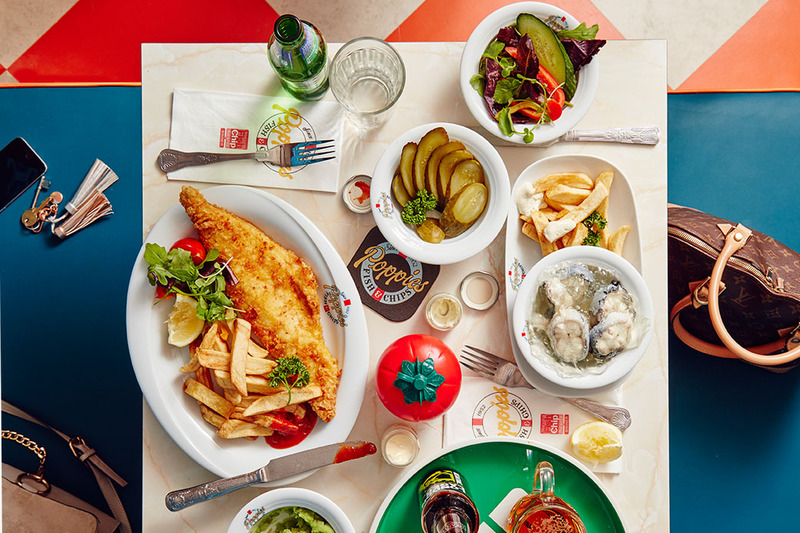 Poppies is authentic, high quality fish and chips and a walk down memory lane. 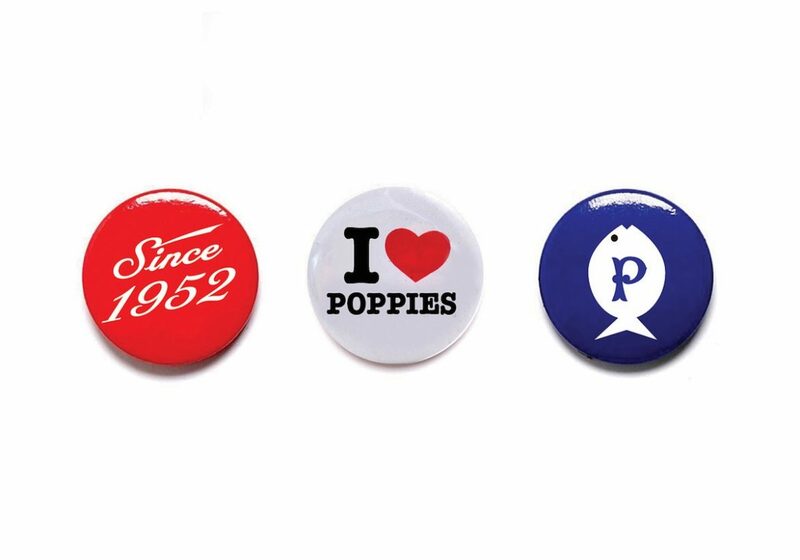 It is this winning formula that has earned Poppies cult-status. 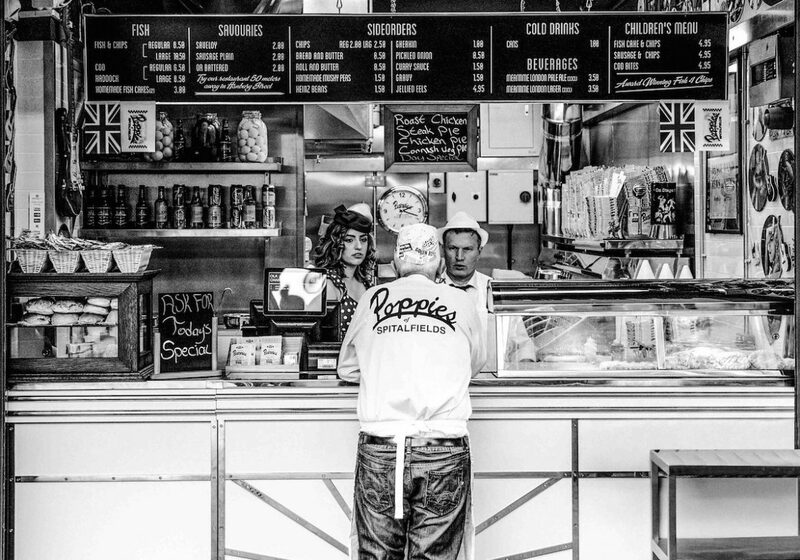 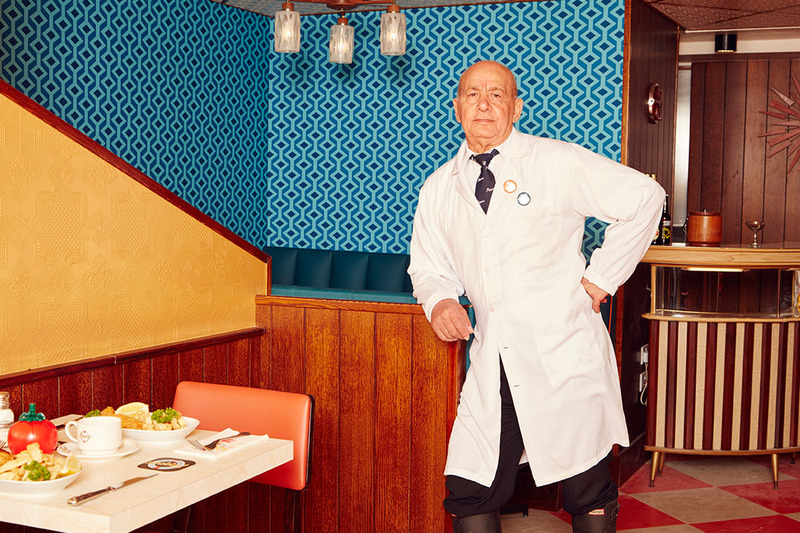 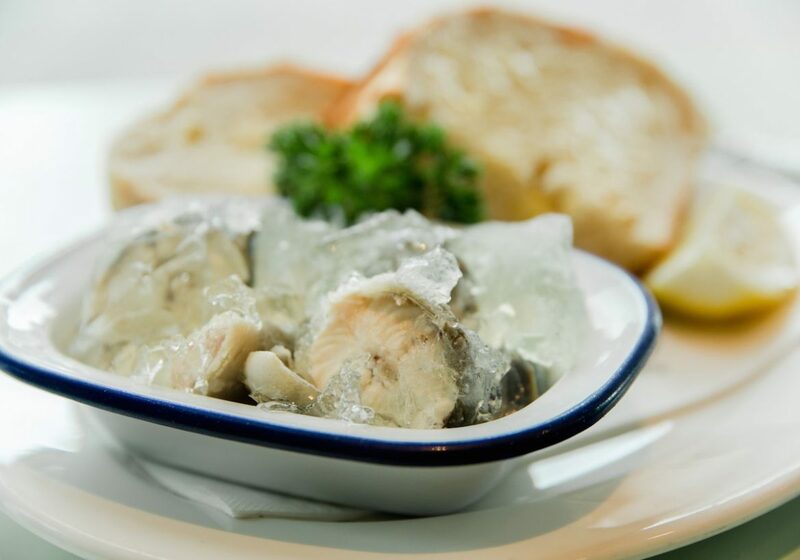 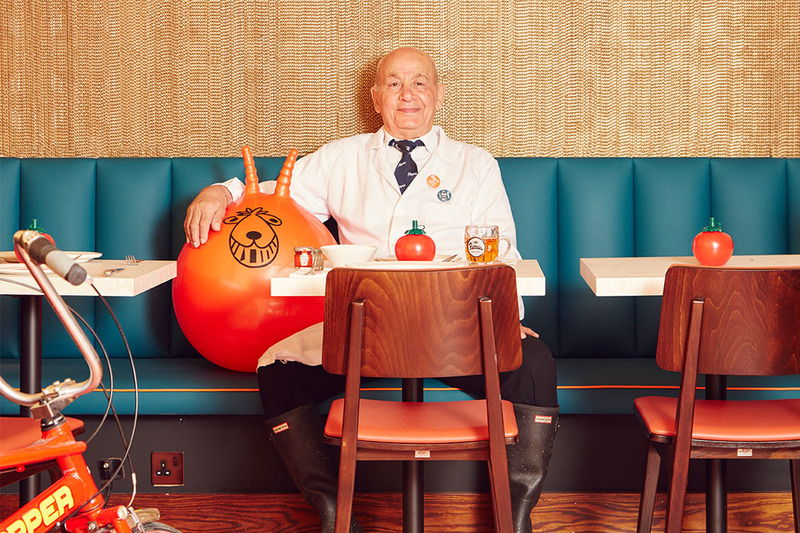 A combination of ethical awareness, care and precision, mixed with decades of experience, jellied eels and a hefty dose of East End charm. 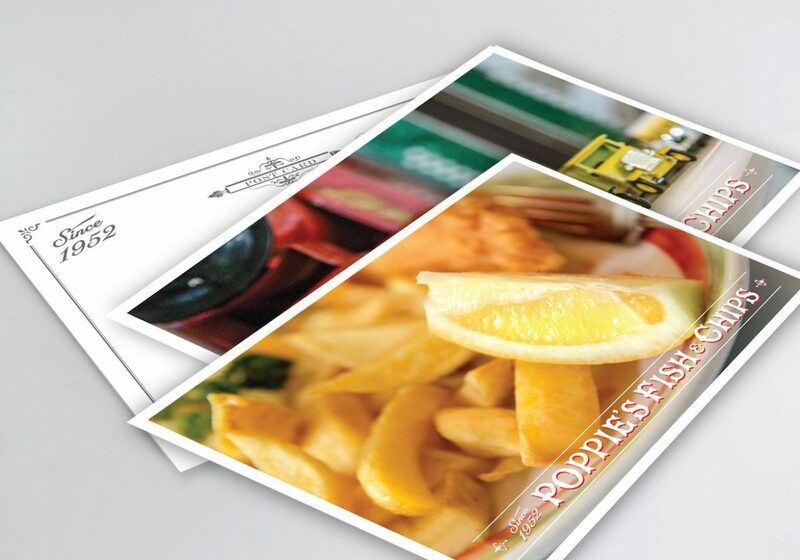 revisiting promotional material, uniforms and marketing during the following months before going on to create an exciting new look Poppies restaurant concept in the heart of Soho.